» Israel South is Ablaze – with Color! Israel South is Ablaze – with Color! 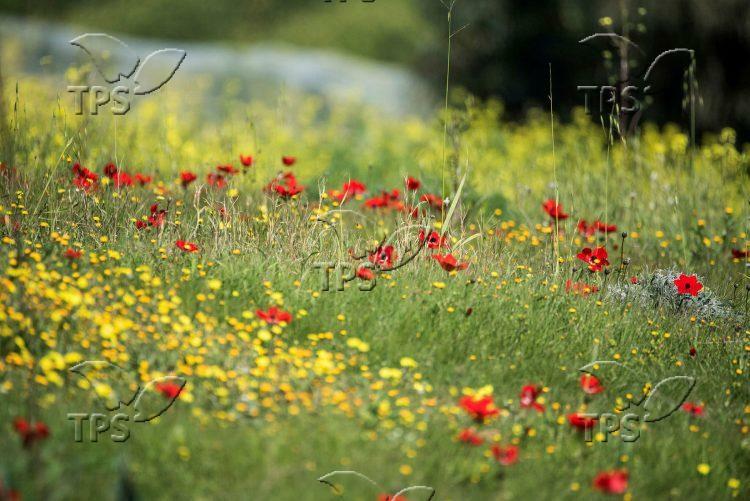 The red anemones blooming in Southern Israel is a cause for celebration every year, and especially this year after the area was burned following the incendiary balloons launched by Gaza-based terrorists.